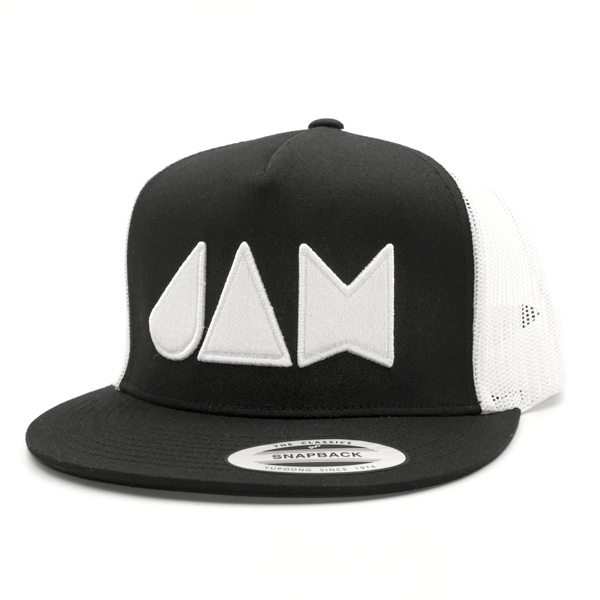 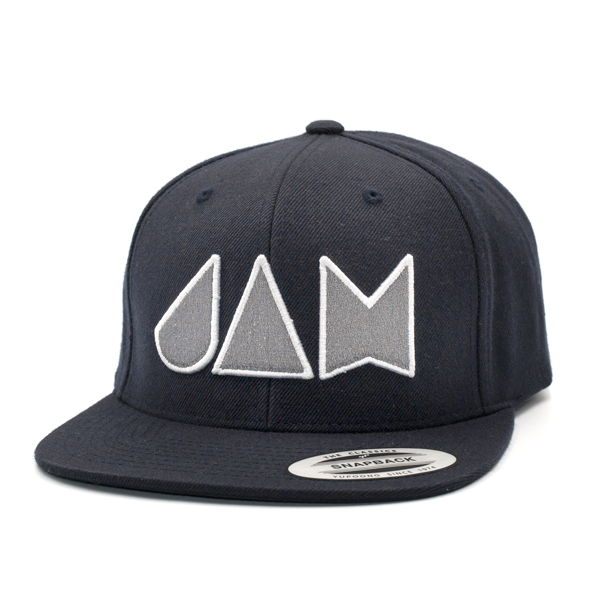 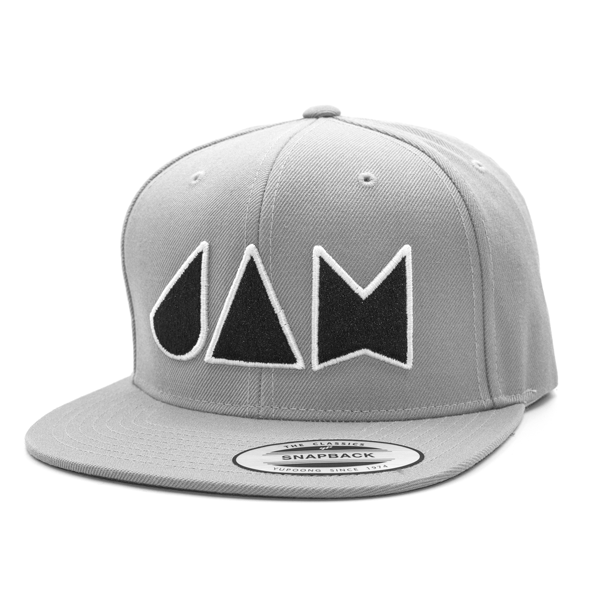 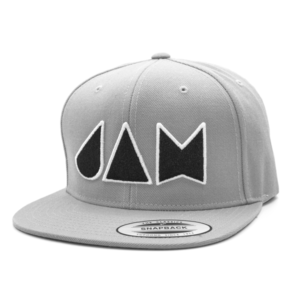 Represent Jam Traction with the Burgundy Snapback Hat with White Jam Traction logo. 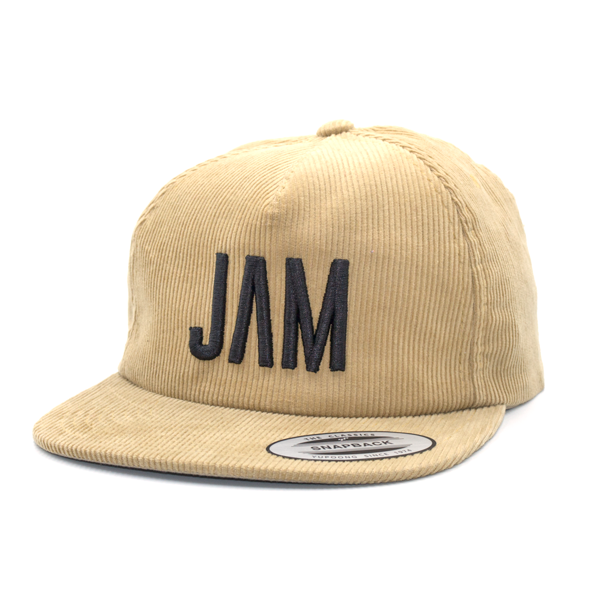 Also comes in Blue, Grey, Black, and Corduroy. 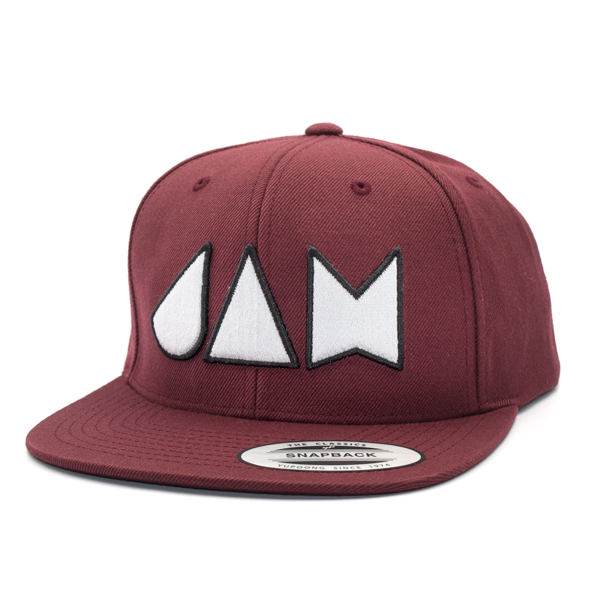 Represent Jam Traction with the Burgundy Snapback Hat with White Traction logo.